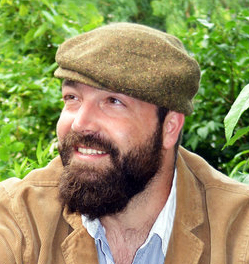 MATT GEIGER is a journalist and author living in Wisconsin. His recent book, The Geiger Counter: Raised by Wolves & Other Stories, (HenschelHAUS/2016) is available now in stores and online. Visit his website: http://www.geigerbooks.com.